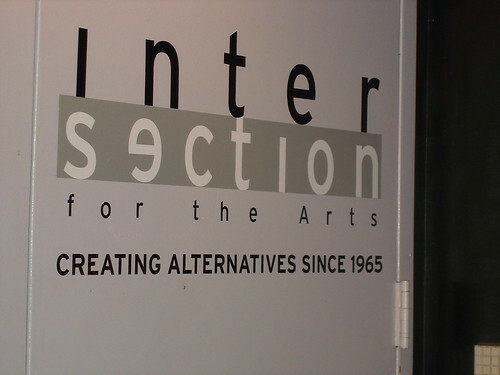 For more detailed information on this concert series, go to the Intersection for the Arts website. This entry was posted on Friday, August 24th, 2007 at 11:44 pm. It is filed under Music News/Info. You can follow any responses to this entry through the RSS 2.0 feed.